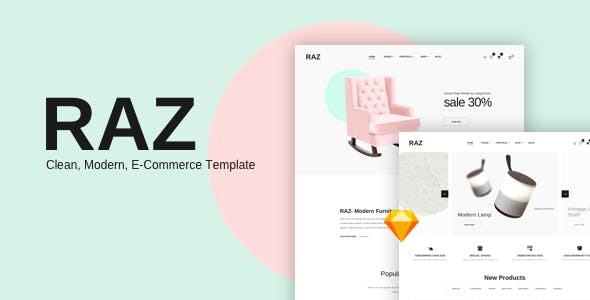 RAZ-Clean,Modern e-Commerce Templates is design which is ideal for E-Commerce. The design is very elegant and modern, and also very easy to customize. 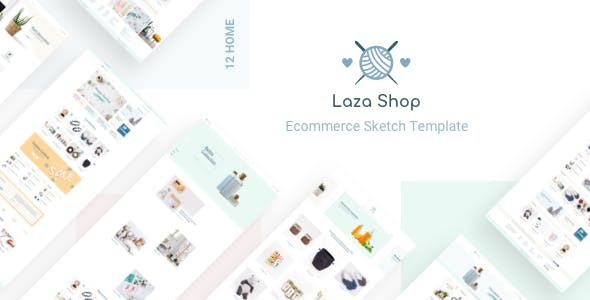 Multi-purpose e-commerce sketch template, great looking and simple in use. All pages, screens, popups and states are in one file. Template is divided on pages and almost every page is divided on art boards, which contain different states or versions of the page. 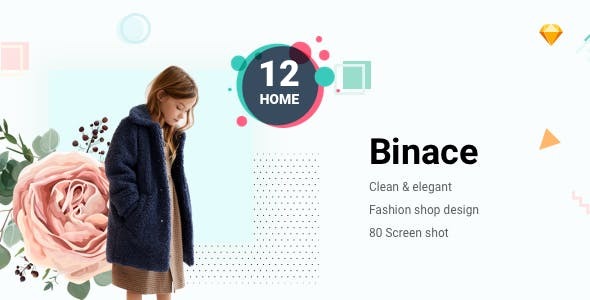 12 Home version. Well Organized layers makes it very easy to update. Site content is 1170px grid wide. All fonts used in the templates are available for download, the links are below. You will receive one sketch file with Html documentation. 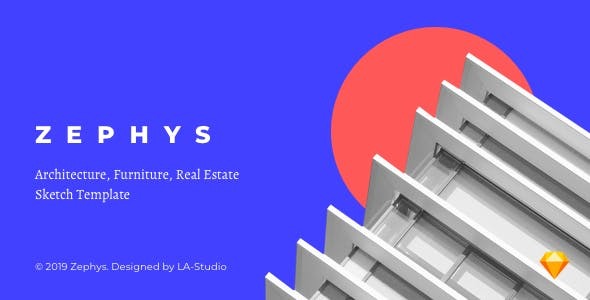 Can open this files with sketch, photoshop,figma, adobe xd, lunacy. 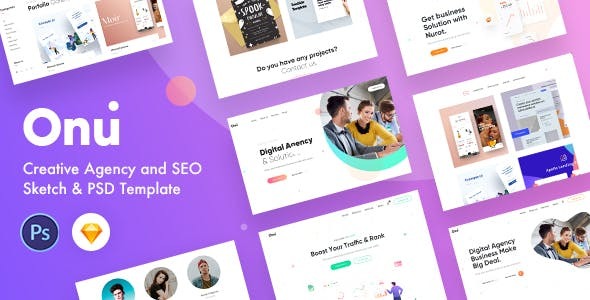 Onu is a professional, modern crafted sketch template template which can be used for the SEO, agency, marketing, consulting, start-up and related any business website. 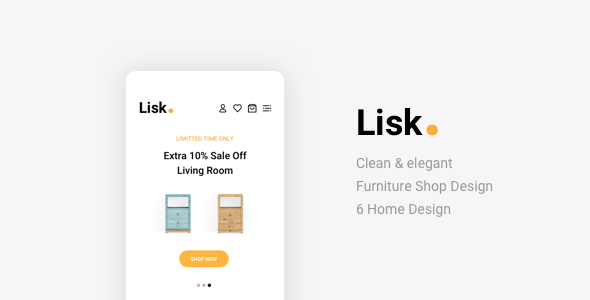 Here you will get 50 pages with an easily customizable code with pixel perfect design With 6 different Home type. 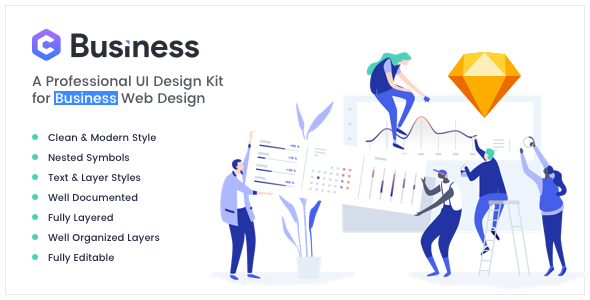 Yosemite – Business Sketch App Template is a Stunning UI Design Kit to help you create a website for Business, Corporate, Agency, Creative Corporate, Corporation, Organization, Community, Company Profile easily. Yosemite – Business Sketch App Template comes with a creative modern, elegant and clean concepts. You can use the template to get started in a professional website design to save your time. 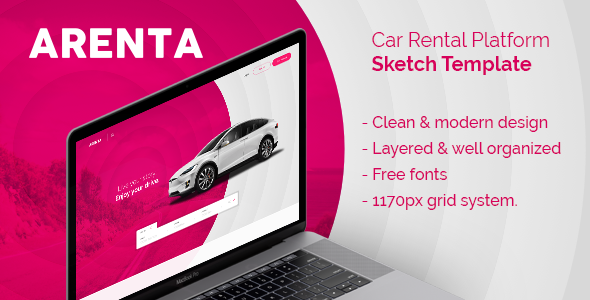 Arenta is a clean & modern designed Sketch template for rent a car booking platform or a self rent a car company. 6 Home version. Well Organized layers makes it very easy to update. Site content is 1170px grid wide. All fonts used in the templates are available for download, the links are below. You will receive one sketch file with Html documentation. Can open this files with sketch, photoshop,figma, adobe xd, lunacy. Cryptonit is a liquid basis of digital coins. 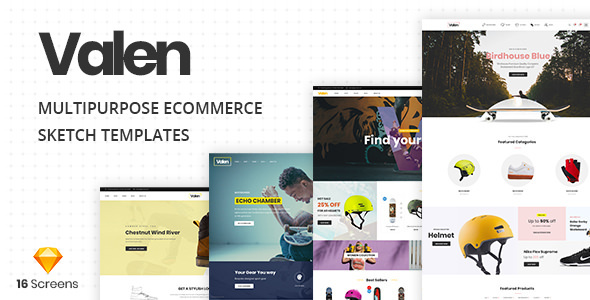 The Sketch Template to which you are now looking carefully crafted by experience designer with great attention to details, flexibility and performance specifically for developing unique HTML Templates and Themes based on WordPress, Joomla, Drupal, Muse and other popular CMS. 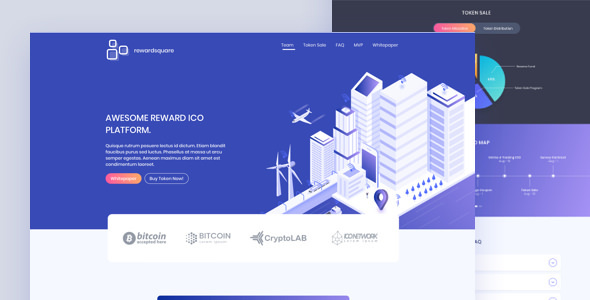 Rewardsquare is a modern Sketch Templates and easy to customize and perfect pixel design/ ICO site. 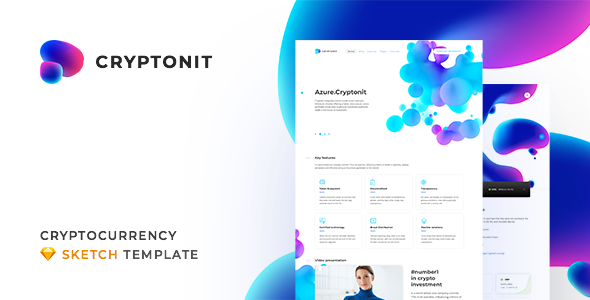 Can be a professional multipurpose template for any blockchain, reward, is a professionally designed theme including many features to help you to promote and sell Token services Rewardsquare will help you to promote your business.